» Can Cats Eat Celery? As a kid, the only reason I ate celery was that it was a vehicle for the peanut butter my mom put on it. As an adult, however, I enjoy celery both raw and in cooked dishes. Raw celery stalks are known as a good choice for people who are trying to eat a healthy diet. 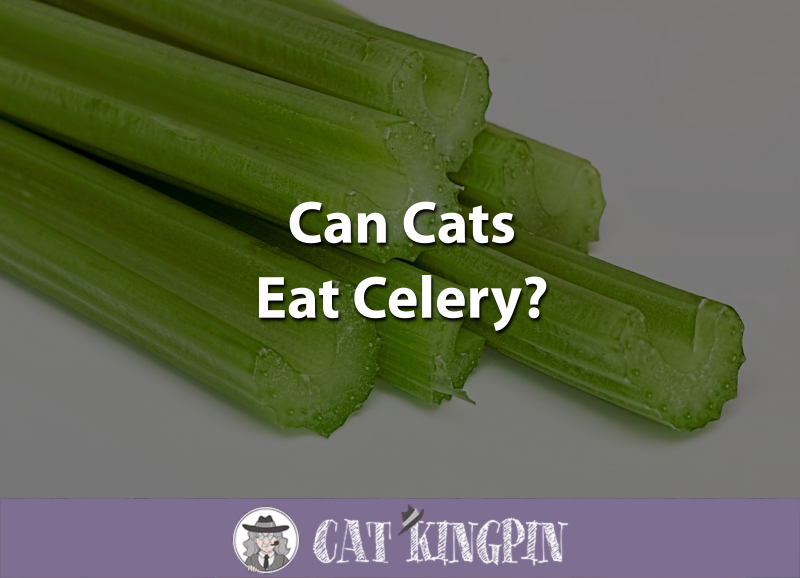 You may be wondering if celery is also a healthy snack for cats. Can cats eat celery? For the most part, celery can be a fun treat for your cat, but it really shouldn’t be the main part of your cat’s diet. Let’s find out more about celery. Celery, known scientifically as Apium graveolens, is an ancient plant, cultivated by people since the beginning of recorded history. In the wild, celery is found in marshy areas throughout the world. Nutritionally, celery contains high levels of vitamin K along with many other important nutrients, though in lesser amounts. Celery is also very low in fat and calories but high in fiber, making it a good choice for people who are trying to lose weight. Yes, your cat can eat celery! Celery can be a tasty and fun treat, if your cat is interested. Just don’t be surprised if they don’t actually eat the celery. Since cats are meat eaters, many will just play with it or rip it apart, leaving a mess for you. 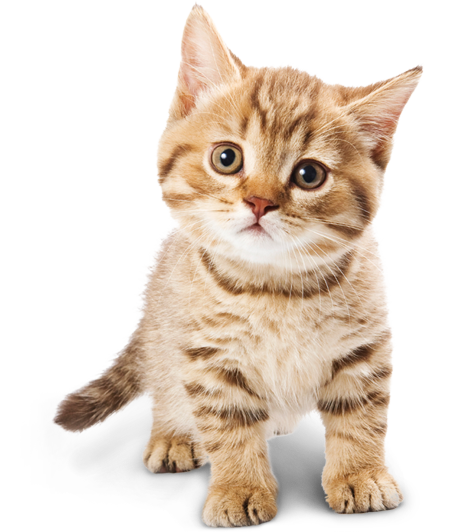 Kittens tend to be even more susceptible than adult cats to most things because they are tiny and are not yet fully developed. Though rare, any pathogens contaminating celery are more likely to affect a kitten than an adult cat. Similarly, kittens could be more sensitive to the bloating and laxative effects from the fiber in celery. This could cause abdominal discomfort and diarrhea, possibly leading to dehydration and a trip to the vet. Instead of celery, why not try giving your kitten a healthy kitten food like Blue Wilderness Kitten? This type of food has everything your kitten needs to grow up big and strong without giving them anything that could cause harm. While celery is usually a safe snack for your adult cat, you should know they won’t really benefit nutritionally from eating celery. This is because cats are obligate carnivores, which means all they really need to eat is meat. In fact, cats don’t actually need plants to meet their nutrient requirements. For example, humans need certain minimum amounts of vitamin K in their diet, so they must eat kale, lettuce, broccoli, cabbage, and other vitamin K-rich foods, like celery. While cats need vitamin K to survive, they generally don’t need any additional vitamin K added to their diets. This is because bacteria in the cats’ intestines make plenty of vitamin K which they absorb, so they don’t need to eat plant-based foods to get enough. Similarly, celery contains significant amounts of fiber. In humans, these indigestible carbohydrates can cause bloating and flatulence. Additionally, while celery is not considered toxic to cats, foodborne pathogens have been found on it. 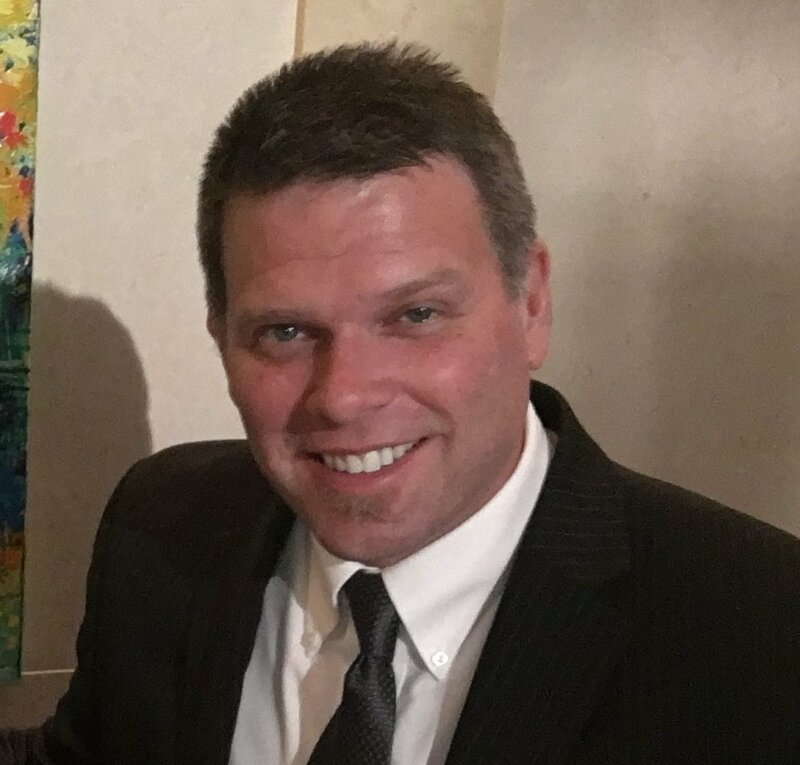 Listeria monocytogenes, E. Coli, and Norovirus are some of the species of bacteria and viruses which have been found on celery or celery products. Though unlikely, in severe cases, life-threatening septicaemia and endotoxemia may develop and infections could spread to different organs causing pneumonia, meningitis, and miscarriage in pregnant cats. To be safe, make sure you thoroughly wash celery before giving it to your cat. There are many healthy alternatives to feeding your cat celery. If you really want your cat to have plant nutrition in their diet, try a cat food that has been formulated with plants that meets the feline’s specific nutritional needs. So, can cats eat celery? Now you know that cats can eat celery, though many cats might be more interested in playing with the leafy part of the plant than eating the stalks. Wash the celery plant thoroughly before giving it to your cat. Give celery to your cat in moderation as too much could cause your cat to have indigestion and loose stools for a day or two. If you have any questions or would like to share a story about your cat and celery, please tell us in the comments below. We’d love to hear from you!